Well it looks like Mr. Obama has had another interesting week or two. He had been planning a series of trips to Africa and Europe for some time. These were going to cost a lot of money because of the number of people who would accompany him, as well as the duration of the travel. He was irritated by the news pundits complaining about the cost of his venture. On the other hand, he had been working hard and deserved a vacation. Who really cared if he spent a few million dollars that our Chinese friends had provided? Then it dawned on him. Under the “Sequester,” guidelines that he and congress had imposed to help reduce budgetary expenses, he could impose some mandatory holidays on federal workers and this would help free up some travel funds. He could also cancel the fireworks shows that were traditionally held at mostmilitary installations to celebrate the nation’s national holiday on July 4. This would really help! Those military guys just spend too much money with their ceremonies. Well his trip did get off the ground. Starting off at the G8 economic summit with several of our “allies”, some progress was made on international monetary procedures, but the president really had another topic he wanted to push. This was the conflict in Syria. The war there had been going on for more than a year. More than 80,000 Syrians had been killed and many more had fled the country. Despite the urging of some of our country’s political leaders to help bring the fighting to an end, Mr. Obama seemed to want to do nothing. Then, as the G8 meeting was preparing to close, he gave a speech advocating that those present should now pursue a more aggressive policy against that country. Several of those present, led by Vladimir Putin, seemed to resent his somewhat “late-arriving,” advice, and the conference closed with no real action being taken against Syria. At their final news conference, Mr. Putin really made him sound inept. I guess that K.G.B. training he had had, really paid off. Our President proved to be a real embarrassment, in the eyes of many. Then he was off to Africa. 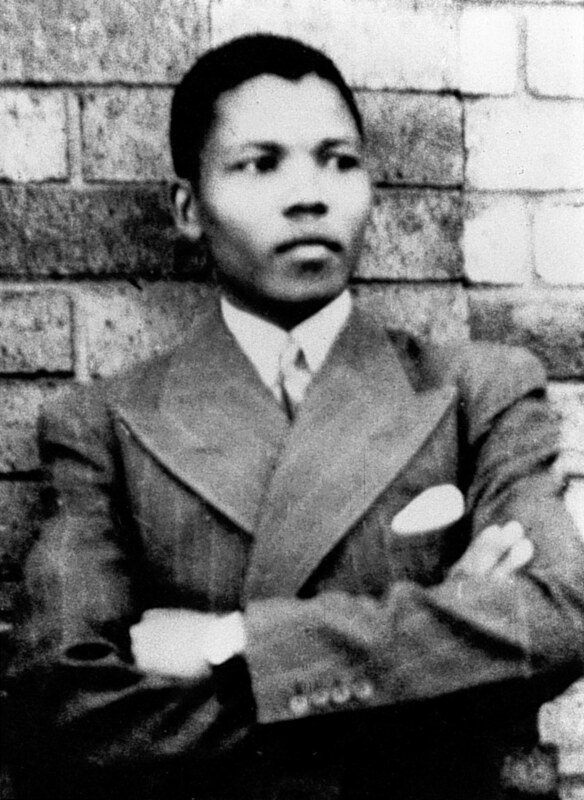 As he arrived in South Africa, Nelson Mandela, the Country’s National Hero, was hospitalized for a serious life-threatening infection. While he never actually visited Mr. Mandela while in South Africa, he chose to remind the press that he was there and may have gained some stature with Africans. In addition to all of the above, we should not lose sight of all the “faux pas” associated with “Fast and Furious, Benghazi, the choice of which leader to support in Egypt, the Internal Revenue Service, and Snowden-N.S.A. classified document problem”. All of the above had one thing in common. Mr. Obama disclosed too much information to the press. Perhaps his worst mistake in this area was when he went to great trouble to endorse P.M. Morsi who wasalso the leader of the terrorist Muslim Brotherhood and has since been deposed by the Egyptian Army. Who does he endorse once the new P.M. is selected? In the meantime the U.S. has become the laughing stock of the diplomatic world! Unfortunately, you seem to want to use deception (look at all the “mis-information” that you allowed to come out about Benghasi.) to help you in your duties. Even if you can find a teleprinter that works well, do not make any endorsements that you do not have to! If you must, avoid all comments on foreign affairs. If you have to, mislead the press, make verbal deals in private that you won’t be held accountable for. The British, French, and the Germans seem to have been reasonably successful doing this for years. Alternate Suggestion: Tell the truth and hold your subordinates accountable!